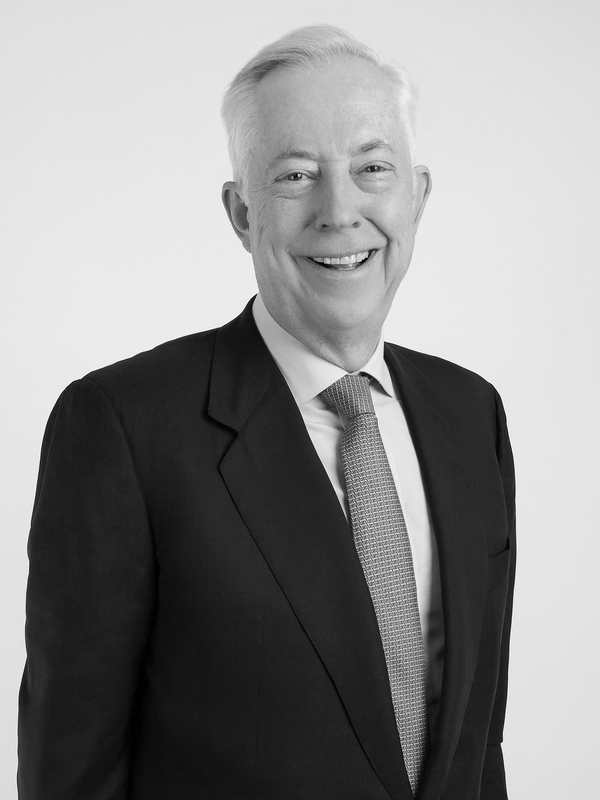 Claus is the Founding Partner as well as Partner of the Dispute Resolution Practice of Von Wobeser y Sierra with more than 40 years of experience. He has acted in more than 200 international arbitration proceedings, either as arbitrator or counsel, as per the rules of the ICC, ICDR, LCIA, HKIAC, UNCITRAL, NAFTA, ICSID and ICSID Additional Facility, among others. Claus frequently participates as an expert in arbitration proceedings as well as on proceedings related to Mexican law before U.S. and English courts. Furthermore, his experience includes having acted as ad hoc judge of the Inter-American Human Rights Court and as conciliator in ICSID proceedings. Claus has served as Vice President of the International Court of Arbitration of the ICC, as Co-Chair to the IBA Arbitration Committee and as President of the Arbitration Commission of the Mexican Chapter of ICC. Currently, he is member of the Panel of Arbitrators of ICSID, member of the LCIA, Vice President of the Latin American Arbitration Association, among other designations. Claus has received numerous accolades that recognize him as a leading figure in arbitration at an international level. In November 2017 Claus won the Lifetime Achievement Award from Chambers & Partners for his contribution to the legal profession. Representative of Constructora Internacional de Infraestructura (ICA) in an ICC arbitration filed against the CFE, related to the construction of a hydroelectric dam. USD $168 million. Representative of San Benedetto in the ICC arbitration filed by PEAMSA (Peñafiel), related to the consumer beverages sector. USD millions. Representative of Gasoductos del Sureste and Gasoductos de Chihuahua in the ICC case filed by the company Techint, related to the construction of a pipeline. USD $69 million. Representative of CONPROCA in an ICC arbitration against Pemex. USD $400,000,000. Representative of Anheuser-Busch Companies, Inc., Anheuser-Busch International, Inc. and Anheuser-Busch International Holdings in an ad hoc UNCITRAL arbitration filed by Grupo Modelo, S.A.B. de C.V. et al, related to the consumer beverages sector. USD $1.6 billion. Sole Conciliator under the ICSID Conciliation Rules in a conciliation between Equatorial Guinea v. CMS, related to a dispute from the sale of hydrocarbons. President of the Tribunal in the ICSID annulment proceeding Ioan Micula, et al v. Romania, related to the annulment of an award issued against Romania. €84 million. Co-arbitrator in the ICSID arbitration between Edenred v. Hungary, related to the food voucher services sector. €108.6 million. Co-arbitrator in an arbitration before the Stockholm Chamber of Commerce in the case Isolux Infraestructura Netherlands v. Kingdom of Spain, related to the solar power sector. €9,968,000. Co-arbitrator – in several ICC arbitrations among Grupo Unidos por el Canal, S.A., SACYR, S.A., SALINIIMPREGILO, S.P.A., JAN de NUL, N.V. v. Panama Canal Authority (active cases), related to the construction of the Panama Canal. Legal expert of COMISSA before Judge Hellerstein of New York, in the proceeding for the enforcement and recognition of the Award against PEMEX. USD +$300,000,000. Doctorate of Law, Commercial & European Law Studies, Université de Droit, d'Economie et de Sciences Sociales, Paris. Member of the Arbitration Court of the International Chamber of Commerce (1982-1988). President, Arbitration Commission of the Mexican Chapter of the International Chamber of Commerce (1987-2016). Professor of Arbitration, Escuela Libre de Derecho. Member of the Mexican Mediation Institute. Chairman, Mexican Bar Association (2001-2002). Member of the Board of Directors of the American Arbitration Association (2003-2015). Chair, Mediation Sub-Committee of the International Bar Association (2003-20014). Co-Chair, Arbitration Committee of the International Bar Association (2005-2006). Member of the Institute of Arbitration. Vice President, International Court of Arbitration of the International Chamber of Commerce (2006-2015). Arbitrator of the Panel appointed by the President of the World Bank and the Administrative Counsel of the International Center for the Settlement of Investment Disputes. Member of the governing body of the International Court of Arbitration of the International Chamber of Commerce. Court Member to the London Court of International Arbitration. Chambers & Partners Global, Chambers & Partners Latin America, Global Arbitration Review 100, Latin Lawyer 250, Legal 500, Latin American Corporate Counsel Corporation, Who´s Who Legal, and Best Lawyers among others. Claus Von Wobeser, Adrian Magallanes – Chambers- Global Practice Guides, International Arbitration: Mexico-Trends & Developments, May 2015. Claus von Wobeser - Latin American Arbitration & Investment, Latin American Investment Protections.